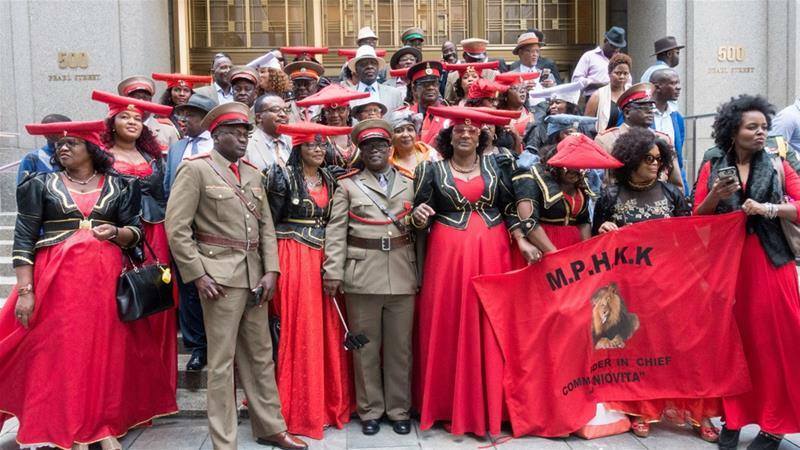 THE Ovaherero reparation claims spearheaded by the paramount chief of the Ovaherero Traditional Authority (OTA) suffered a severe setback when a US court in New York declared Germany immune to claims by descendants of Herero and Nama tribes. The case is unrelated to Germany’s atonement for its role in the Holocaust during World War Two, and its payment of more than US$70 billion to survivors and others, according to the Conference on Jewish Material Claims Against Germany. 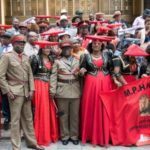 A 1985 United Nations report called the “massacre” of Hereros a genocide, and Germany has in recent years negotiated with the Namibian Government over the claims. The OTA alleged that misappropriated funds were used to buy buildings housing Germany’s consulate general and U.N. mission, while skulls and other human remains were sent to the American Museum of Natural History, and a written account of the genocide went to the New York Public Library. The judge also said the transfers of human remains and the account of the genocide bore no “direct” or “immediate” connection to Germany’s activities in south western Africa.